As our brand’s largest and oldest location in Arizona serving the Phoenix area, we have the experience and broad inventory of recovery equipment to handle disasters of all sizes and types. We have many qualified technicians on our team and collectively have all IICRC-certifications in restoration, remediation, abatement, reconstruction, and disaster recovery. As a long-standing member of the Arizona Multi-Housing Association and similar organizations and committees, our owner Jason Wolfswinkel and our experienced professionals work to provide fast and effective service for all commercial and residential properties throughout Phoenix. We are proud to be an active member of this community. 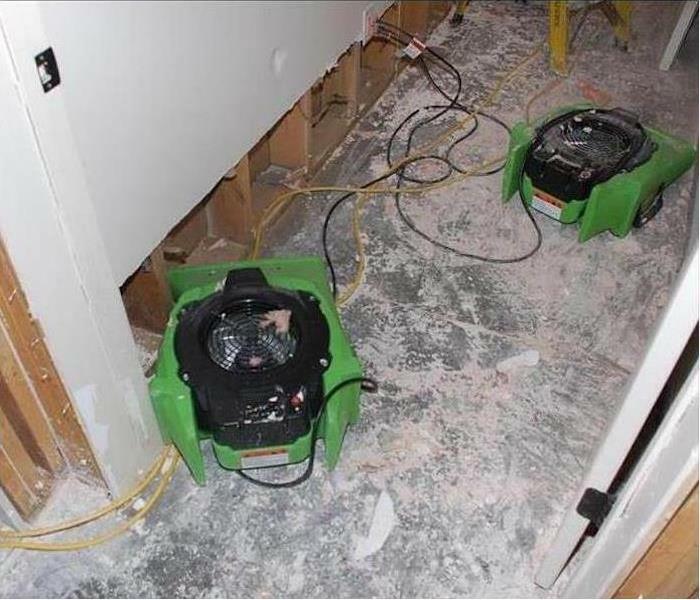 SERVPRO of Phoenix is locally owned and operated, so we’re already nearby and ready to help Phoenix, AZ residents and business owners with any size cleaning or restoration emergencies. An excellent look at SERVPRO of Phoenix addressing fire damage for a customer.